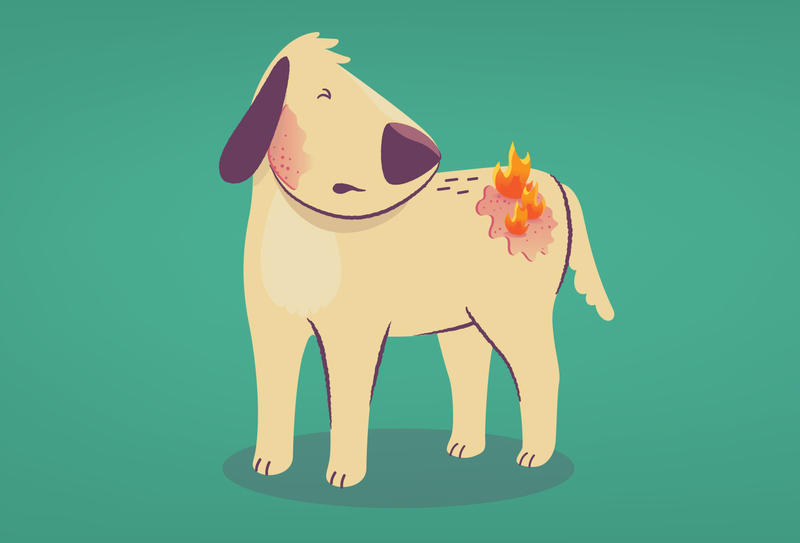 A WordPress WooCommerce project focused on brand refinement, high-end custom illustrations, videos, and eCommerce user experience. 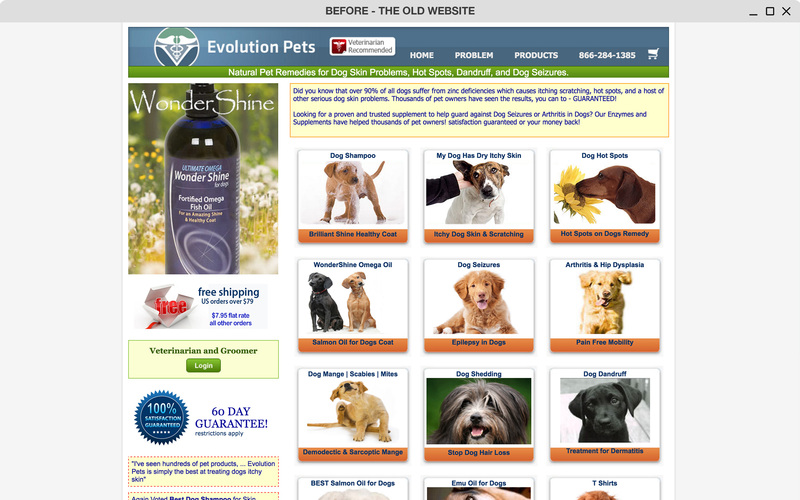 Evolution Pets is a manufacturer and distributor of natural dog remedies. 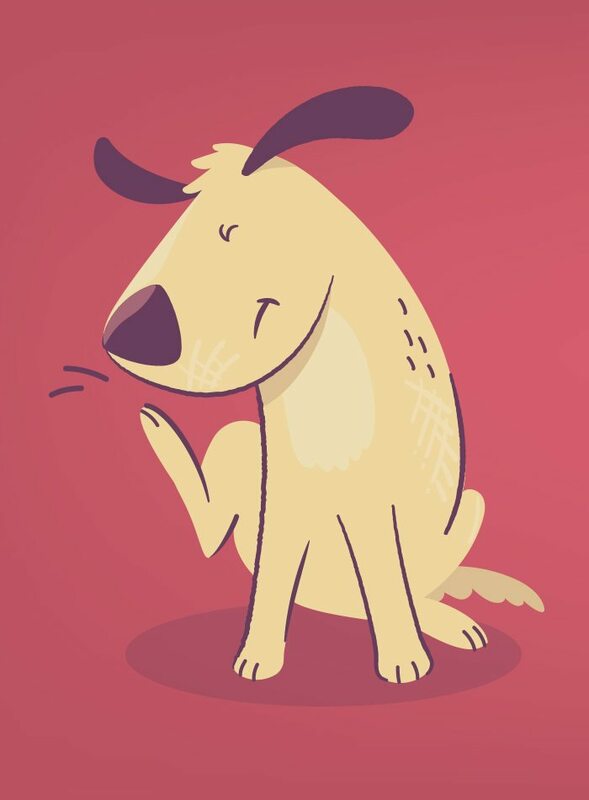 Their focus is to keep your four-legged friend feeling great inside and out. 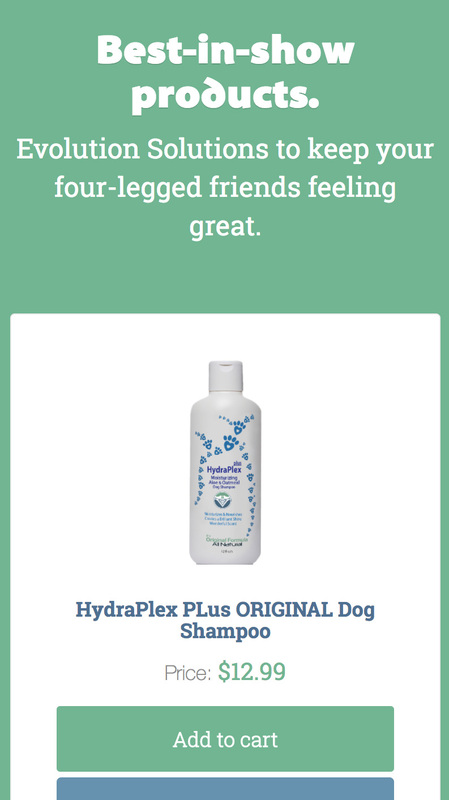 Their proven products have earned the trust of thousands of veterinarians, dog groomers, and pet owners – all backed by their no-fuss satisfaction guarantee. 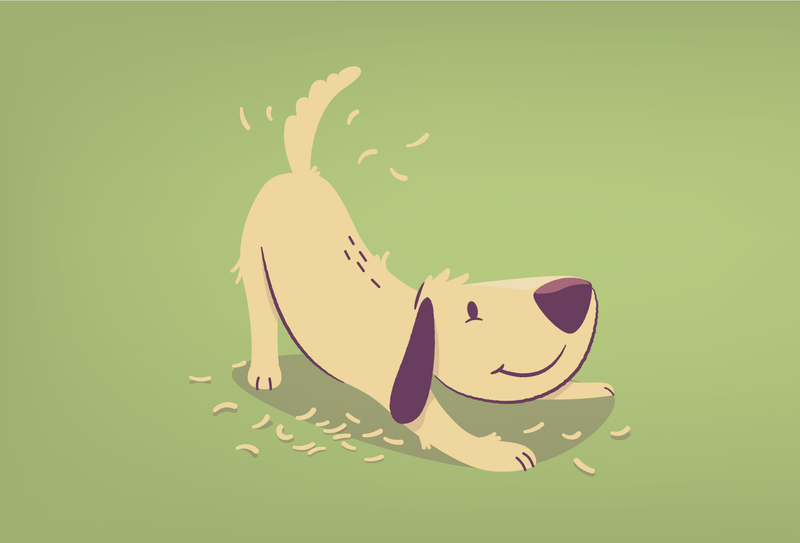 Newbird redefined and expanded the Evolution Pets brand communications strategy. We identified new sales and product language, as well as value propositions for each problem that their products solve. 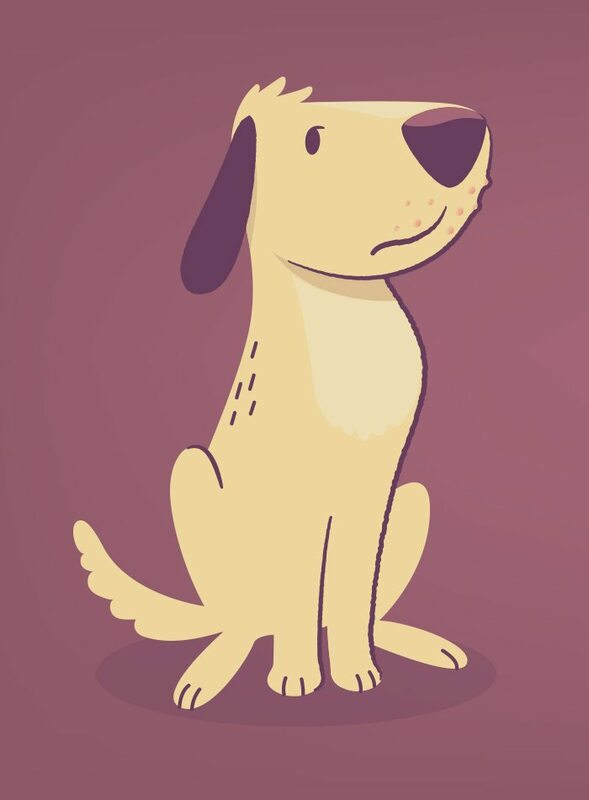 Newbird created custom illustrations throughout the website to bring the Evolution Pets brand to life. 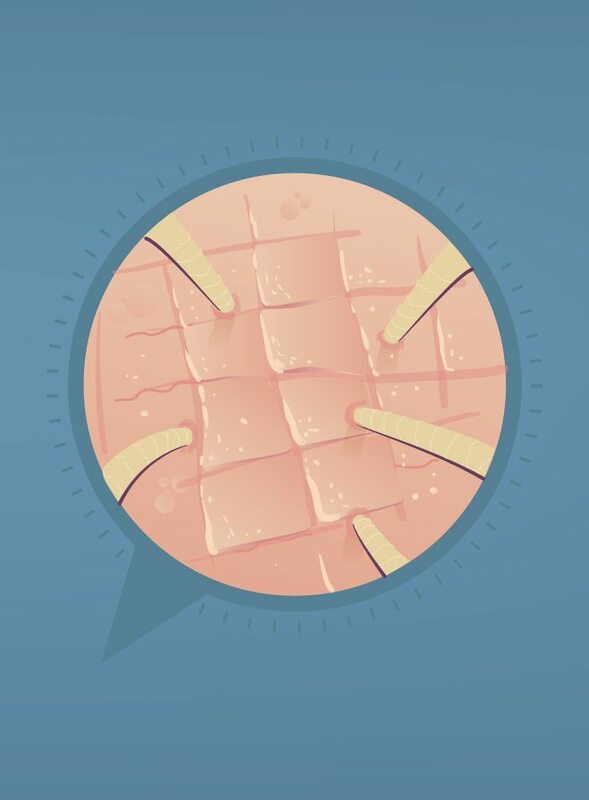 Our team developed 5 animated videos to highlight the company’s unique approach as well as product focus areas. 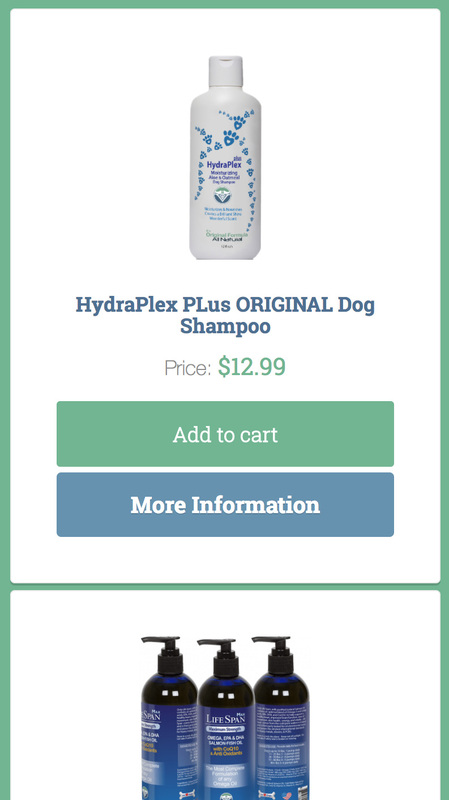 We simplified Evolution Pets’ eCommerce structure with WooCommerce and focused on the customer’s buying journey. 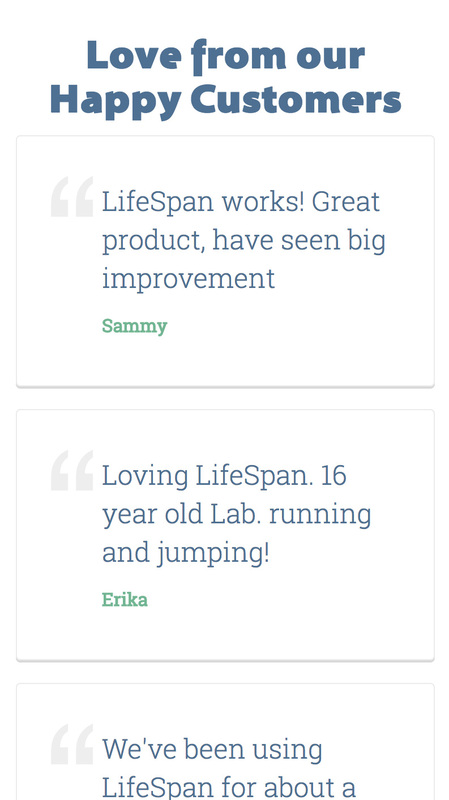 By creating a dynamic product / testimonial relationship, we established a more personal relationship. 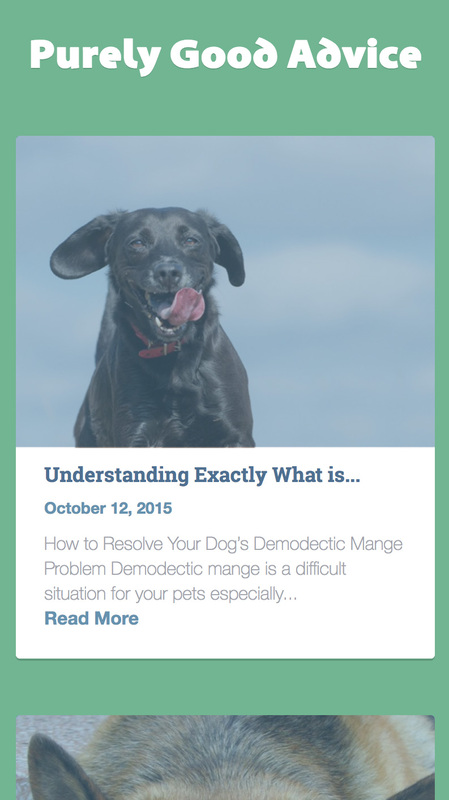 Targeting a specific audience through resonating imagery and dynamic UX elements. 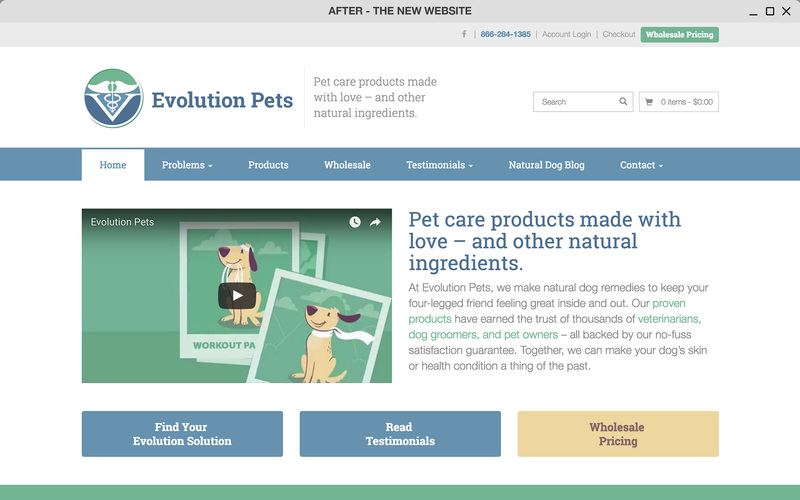 When Evolution Pets came to Newbird as a client, they desired both a brand overhaul and a website facelift. 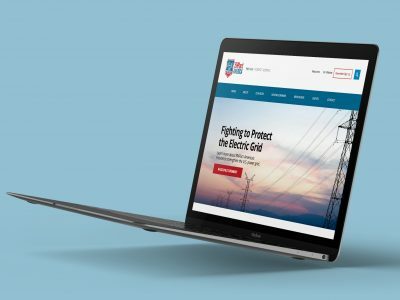 Although their old website was functional, it needed to be modernized with better user experience and a mobile responsive approach. 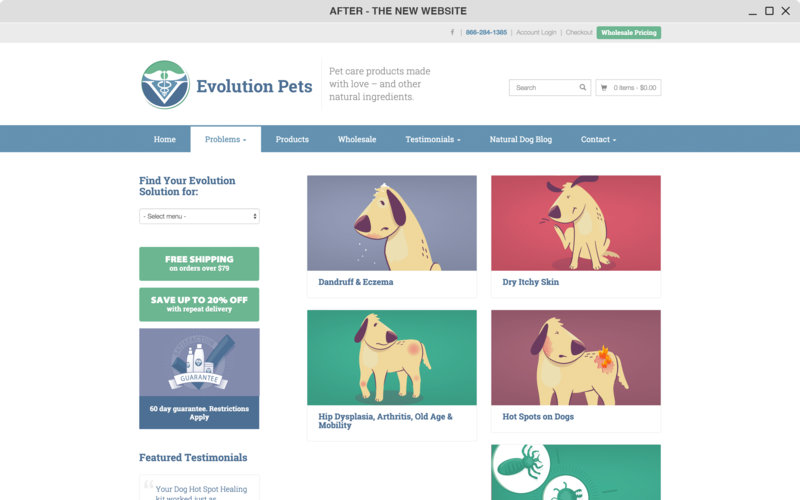 Newbird redeveloped the Evolution Pets website in WordPress, integrating WooCommerce for streamlined Ecommerce functionality. 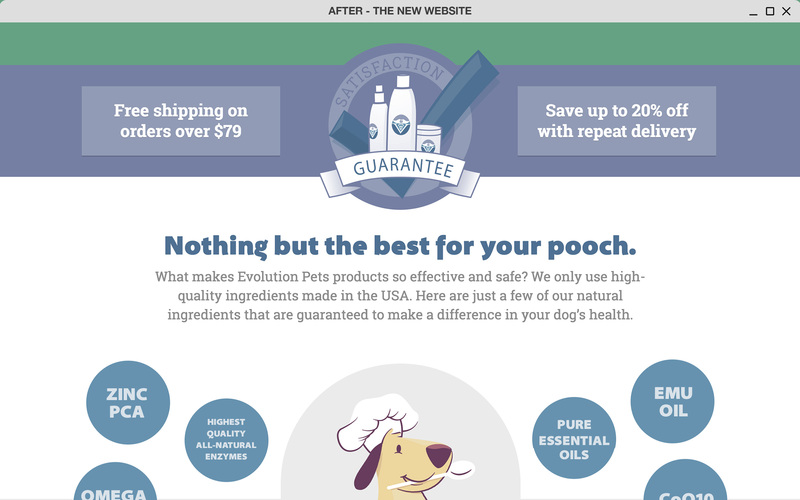 We redefined the brand by creating imagery that would resonate with Evolution Pets’ target audience, and created the ultimate user experience for shoppers. 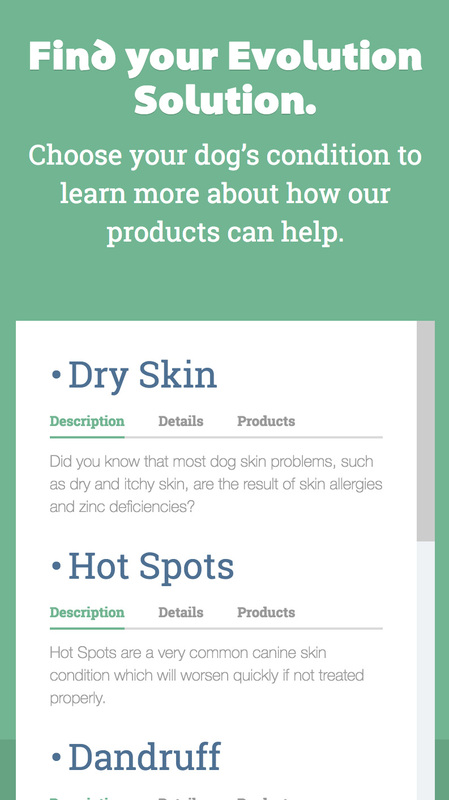 The interactive elements on the website ensures that users can find the ailments that most specifically affect their pet, and are guided towards the products that would benefit them the most. Advanced user-experience design elements add interest and boost engagement. 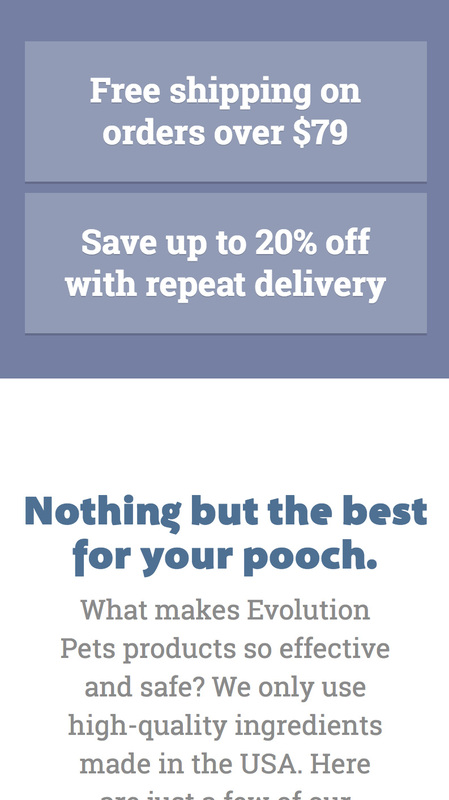 The Evolution Pets homepage experience is packed with interactive and dynamic sections of content. The content is presented in a visually interesting and engaging way. 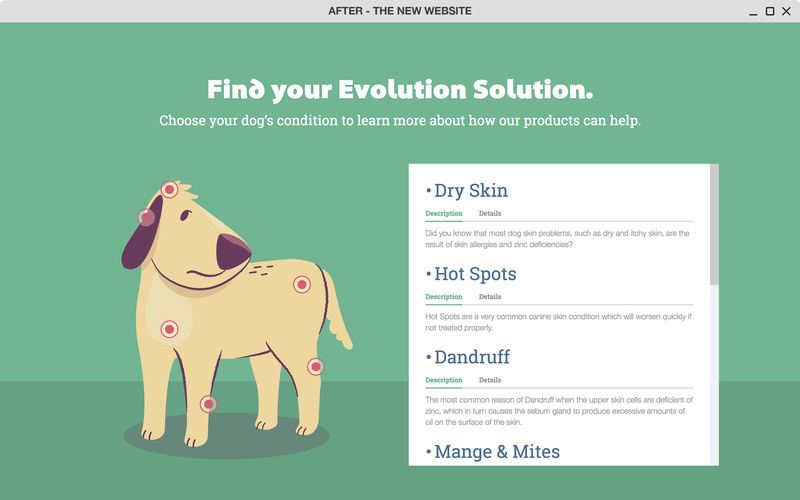 Hover over the Evolution Pets mascot to identify problem areas and product solutions. 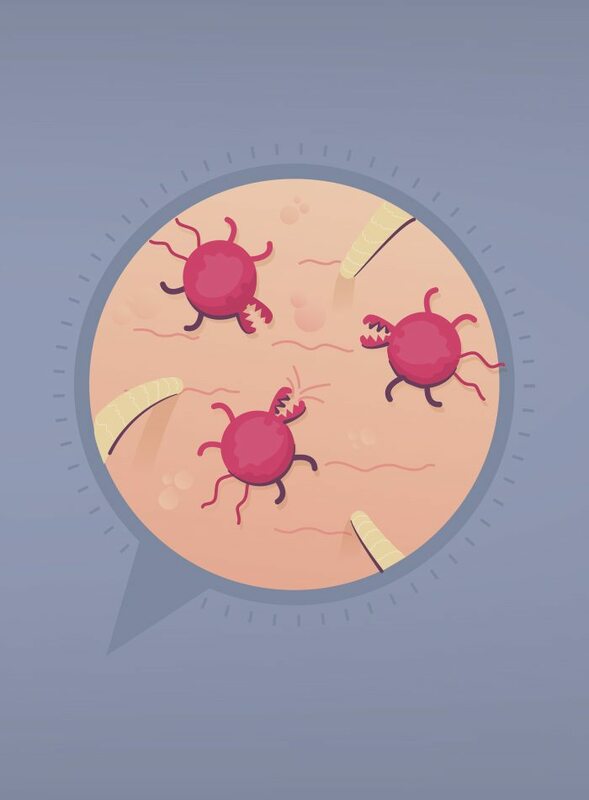 The product ingredient bubbles hover slightly in an animated effect. 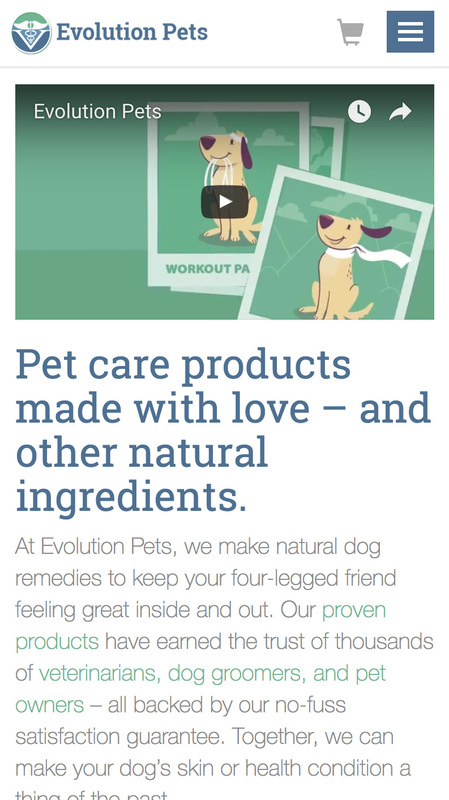 Evolution Pet’s customers have provided hundreds of testimonials.  Newbird created a custom categorization functionality that dynamically displays testimonials based on product category. 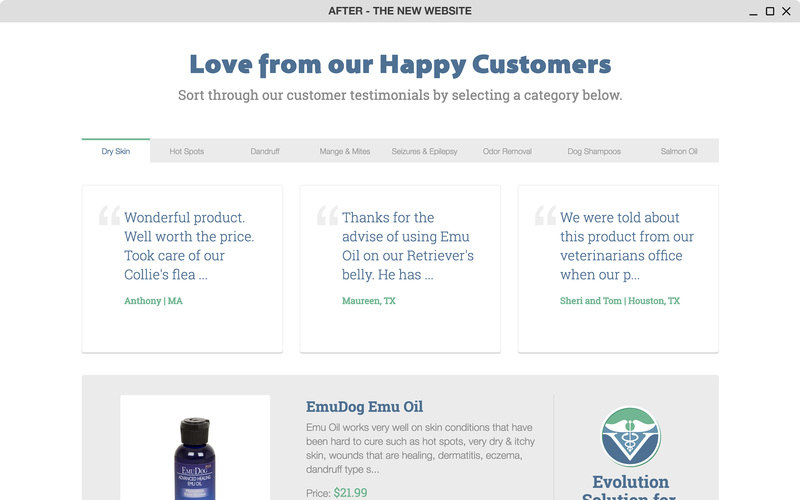 Newbird partnered with Evolution Pets to design and develop a new WooCommerce eCommerce website. 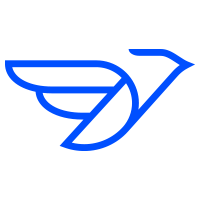 The project outcome simplified the website user experience, refined the brand messaging and created engaging video media.